Do You Know What Your Guns Can Do? Or Can’t? 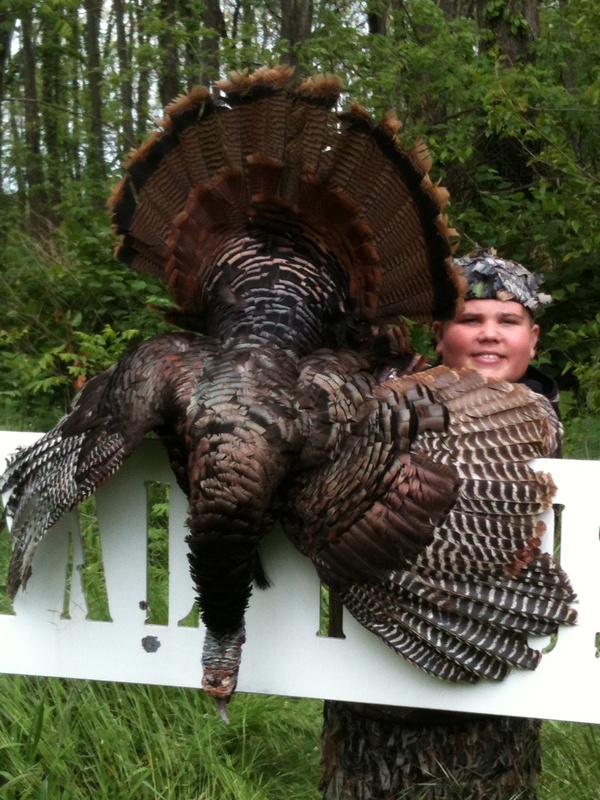 This past weekend my son, Heath, harvested his third turkey in a row on Youth Spring Turkey Hunt weekend. Two years ago when he shot his first turkey I posted Talkin’ Turkey About Coaching (click here to read entire post). I was reminded again this year how important knowing what you can do and what you can’t are. Let’s use Heath’s gun for this analogy. Heath hunts turkeys with a Remington 870 Youth 20 gauge shotgun. The preferred gun for hunting turkeys would be a 12 gauge in order to have more distance, but the youth guns do not come in a 12 gauge. Therefore, we know that Heath has distance limitations – what he can’t do. We also have taken the time to practice with many different combinations of ammunition and chokes (the part of the gun that controls the patter) – what he can do. Heath knows that when a turkey is 23 yards or closer he can be successful. At 23 1/2 yards his gun does not have a pattern left to harvest a turkey. He knows all of the capabilities of his gun because of practicing and actionable feedback. He harvested his turkey on the 57th shell of the season. In other words he had taken 56 shots at targets prior to harvesting his turkey. Because of the feedback from the targets and shots taken at different distances, Heath knows exactly how to adjust to any situation. It is also important to note that from the time we first saw his big Tom it took 2 hours and 34 minutes to get him into acceptable range. There were a few times when he got close only to move back, well out of range. It took the guesswork out of decision making for Heath and I gave him distances from our rangefinder. He knew exactly what he and his gun could do and waited patiently for the turkey to be at the correct distance. Let’s relate this to business and education. It is so important that we know what our guns (people) can accomplish and what they can’t, areas for improvement, and reflection on how to accomplish the mission and vision. This feedback and reflection provides insight about the skills and behaviors desired in the organization to accomplish the mission, vision, and goals and live the values. The feedback is firmly planted in behaviors needed to exceed the organization’s expectations. 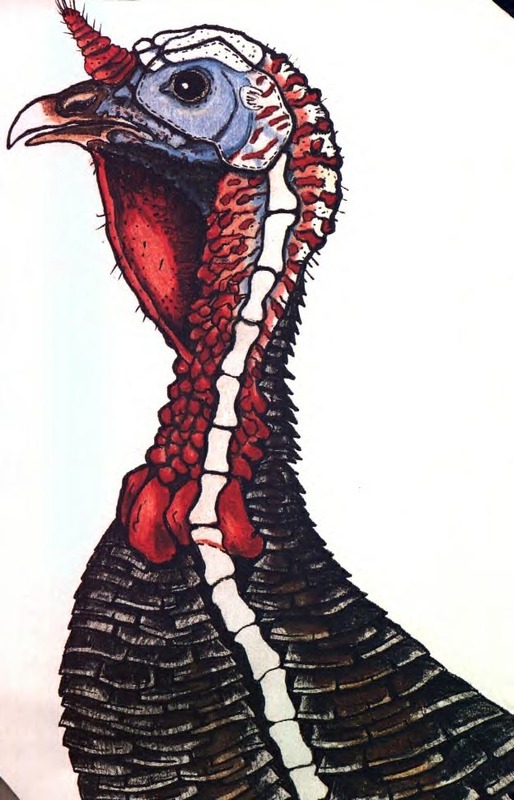 Just as Heath practiced with 56 shots prior to the one used to harvest his turkey, feedback is to assist each individual to understand his or her strengths and weaknesses, and to contribute insights into aspects of his or her work needing professional development. This is also why I am such a huge proponent of IC 20-28-11.5, a new law passed in the spring of 2011 relating to the evaluation of all certified teaching staff and administrators. Without effective evaluation systems, we can’t identify and retain excellent teachers, provide useful feedback and support to help teachers improve, or intervene when teachers consistently perform poorly. This timely, actionable feedback is crucial for any organization to know what your guns can do or can’t!